There are two types of people in this world: dog lovers who are so in love with their four-legged friends, and everyone else. 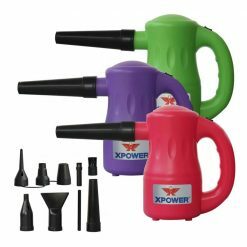 Therefore, XPOWER’s mission is to develop long term relationships with pet parents & pet groomers through outstanding equipment, advanced product technology, extended knowledge and world-class customer service. 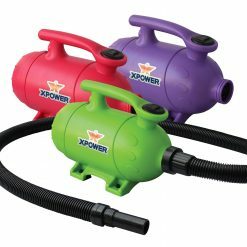 As the master distributor of XPOWER, Air Chaser carries the mission with confidence. WHAT TO PICK FOR PET PARENTS? 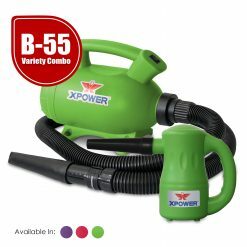 XPOWER B-55 Home Dog Dryers 2-in-1 Vacuum, and compact and portable multipurpose XPOWER B-53 Airrow Pro Pet Dryer Blower make for very attractive holiday gifts for any pet parents and pet owners. 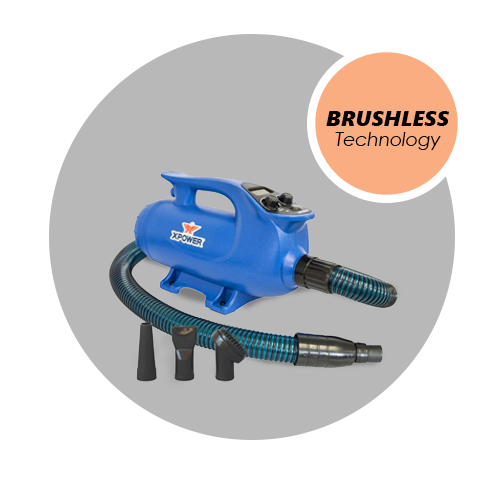 These pet dryers are also quiet and promise 60% more efficient than their competitors with stronger and more focused airflow, making them the most affordable and effective DIY home pet dryers in the market today. People who’d previously used other, louder, dryers switched to XPOWER Pet Dryers are in love with their XPOWER equipment. 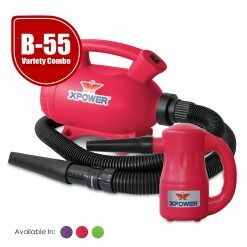 Moreover, the portability and compact design (less than 5 lbs) of the machine design was a big plus for people who didn’t want to lug their dryer around. Customers with average or small sized dogs all found that they were able to cut down their grooming time successfully and without issue, making DIY home pet grooming faster and easier.For all these reasons, XPOWER Home DIY pet dryers will make the perfect gifts for pet owner during Christmas, birthday, anniversary or any other special occasions. 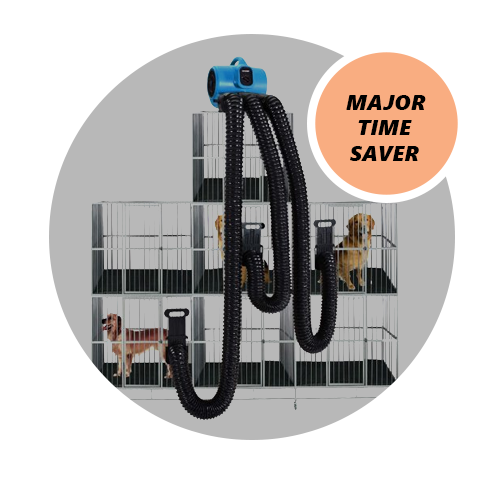 HOW TO CHOOSE A PET DRYER FOR PROFESSIONAL GROOMER? Need ideas for Christmas gifts for your dog groomer? We’ve got a few suggestions that not only make nice holiday presents but are also great items to give your favorite groomer anytime you feel an extra “Thank You” is in order. 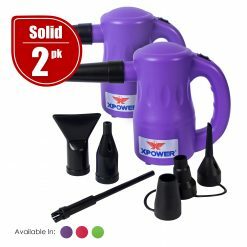 Now that we have you thinking, you probably have even more ideas of your own about great Christmas gifts for dog groomers. No matter how much a gift costs, it’s not truly appreciated unless it suits the person receiving it. 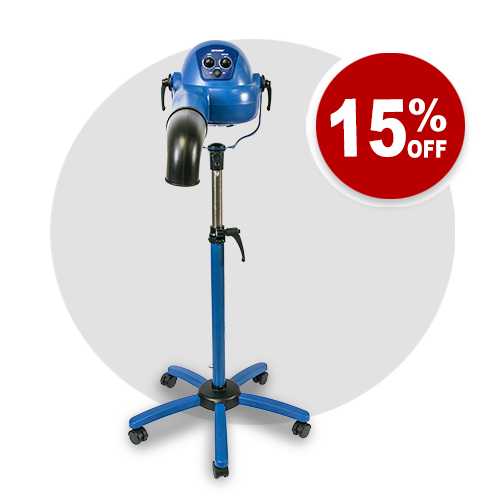 Air Chaser has put together the top must-have professional dog grooming equipment with which you can surprise your favorite groomer or purchase for yourself this Christmas. 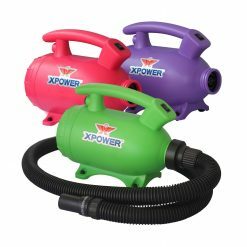 In conclusion, XPOWER dryers we carry offer advanced settings and adjustable features to bring optimum efficiency and performance that will be extremely useful for owners whose dogs required that level of change and flexibility. The ease of portability is another factor that makes this dryer top notch, especially among customers who were professional groomers that worked from their homes as well!